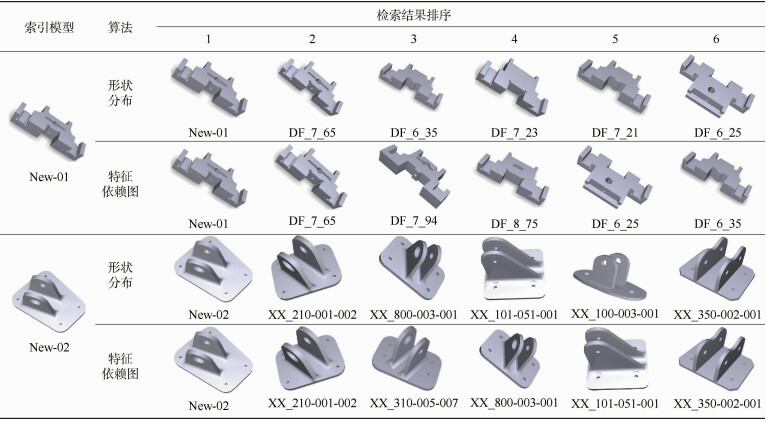 于勇, 顾黎, 印璞, 等. MBD模型本体建模及检索技术研究与应用[J]. 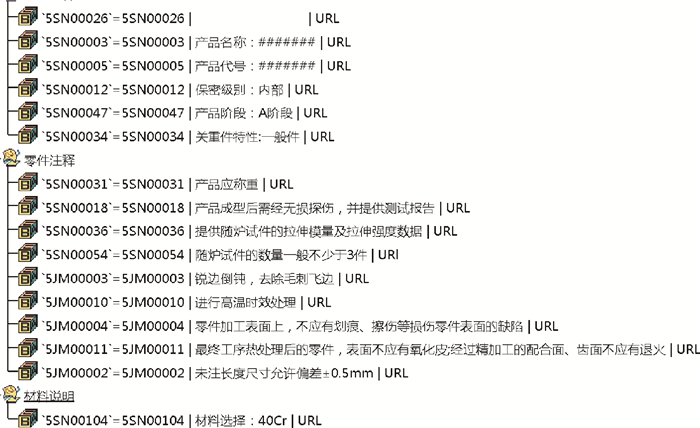 北京航空航天大学学报, 2017, 43(2): 260-269. YU Y, GU L, YIN P, et al. 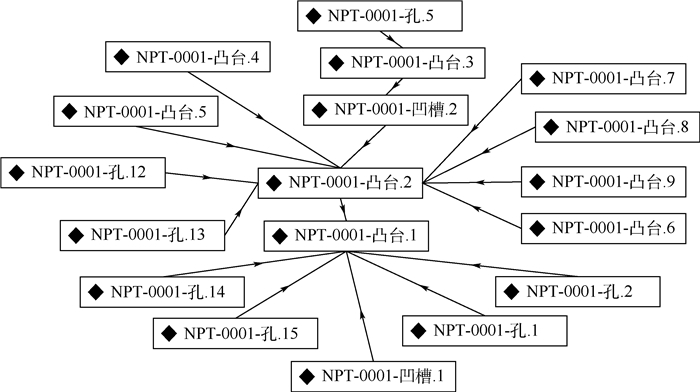 Research and implementation of ontology modeling and retrieval technology of MBD model[J]. 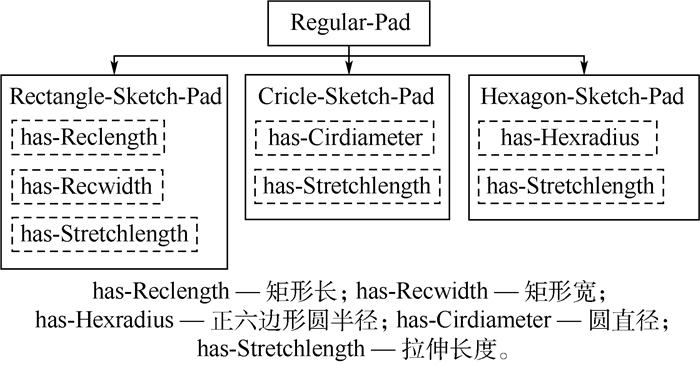 Journal of Beijing University of Aeronautics and Astronsutics, 2017, 43(2): 260-269. 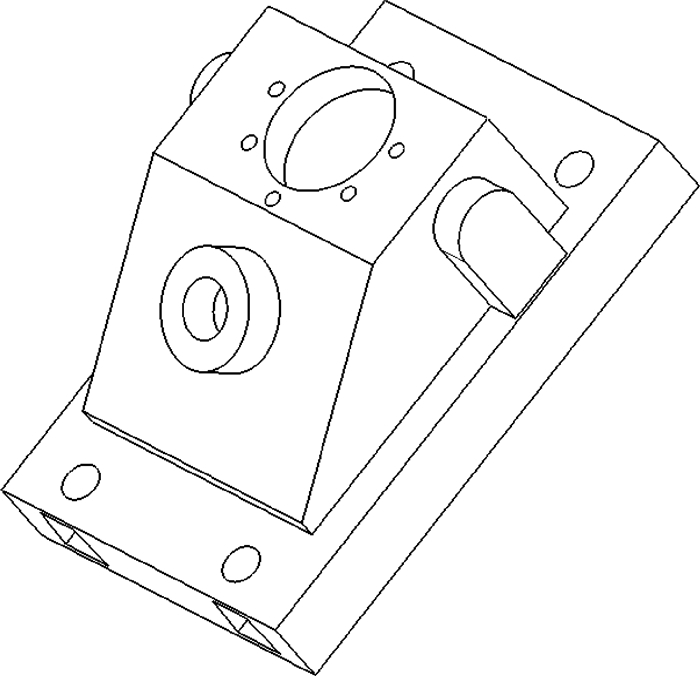 Abstract: An MBD model knowledge representation and management method based on ontology technique is proposed to meet the reuse requirement of MBD history model data designed in the product full three-dimensional digitalization development, and retrival test is done considering geometric and non-geometric information. 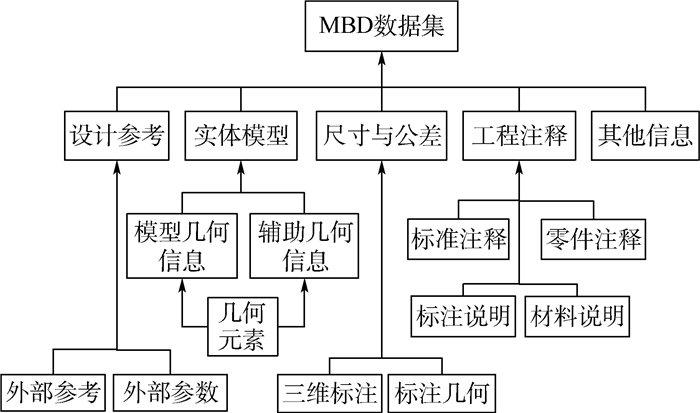 First, we construct ontology structure based on the normative requirement of MBD dataset and the purpose of model retrieval, and divide it into geometry feature layer and engineering note layer in detail. 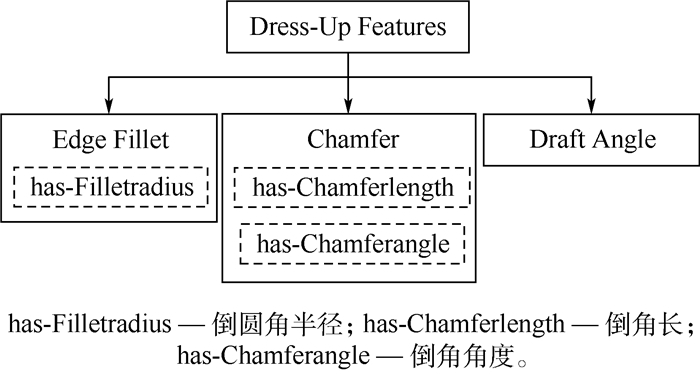 Second, the similarity comparison method of two layers is given based on the ontology structure. Finally, MBD model retrieval is completed based on geometric and non-geometric information.The proposed method uses the ontology theory as its basis, achieving structural and semantic expression and storage of MBD dataset, and thus it is capable of achieving the reuse of MBD model information by similar model retrival based on both geometric and non-geometric information. LI M, FUH J Y H, ZHANG Y F, et al.General and partial shape matching approaches on feature-based CAD models to support efficient part retrieval[C]//DETC 2008:Proceedings of the ASME International Design Engineering Technical Conferences and Computers and Informational in Engineering Conference.New York:ASME, 2009:121-130. 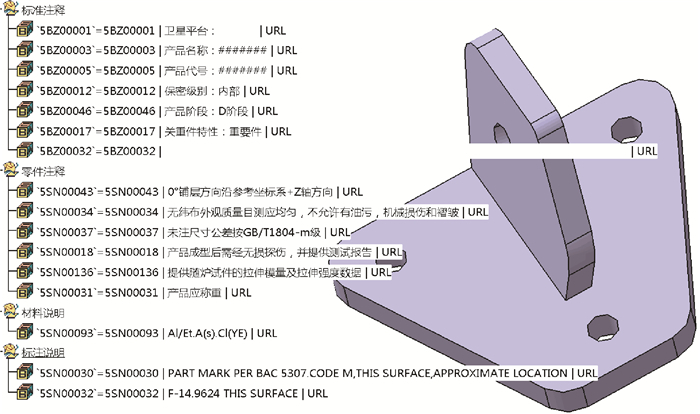 秦飞巍.基于语义的异构三维CAD模型检索[D].杭州:浙江大学, 2014:10-20. 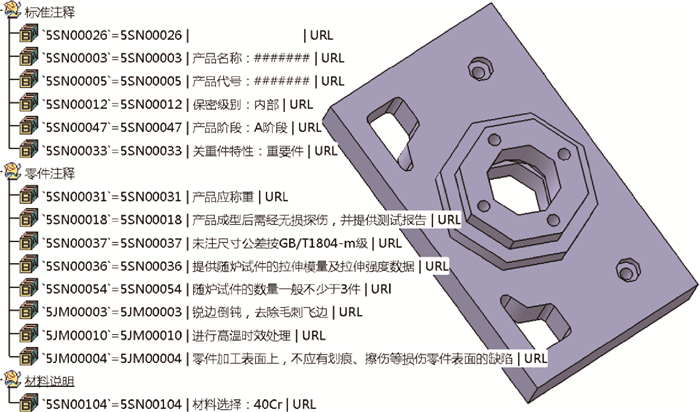 QIN F W.Semantic based retrieval for heterogeneous 3D CAD models[D].Hangzhou:Zhejiang University, 2014:10-20(in Chinese). 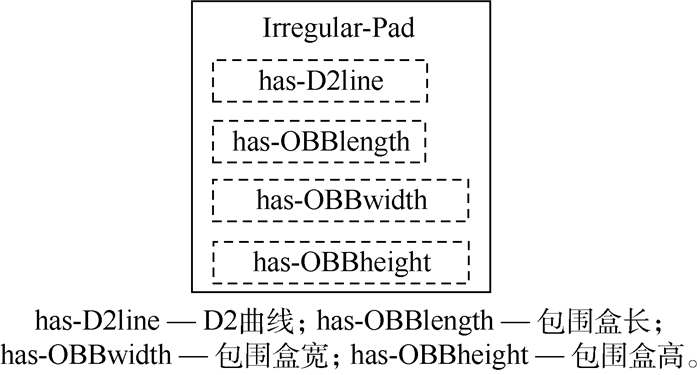 LI Z, RASKIN V, RAMANI K. Developing engineering ontololgy for information retrieval[J]. Journal of Computing and Information Science in Engineering, 2008, 8	(1): 011033. 中国机械工业联合会.机械制造工艺基本术语:GB/T4863-2008[S].北京:中国标准出版社, 2009. China Machinery Industry Federation. 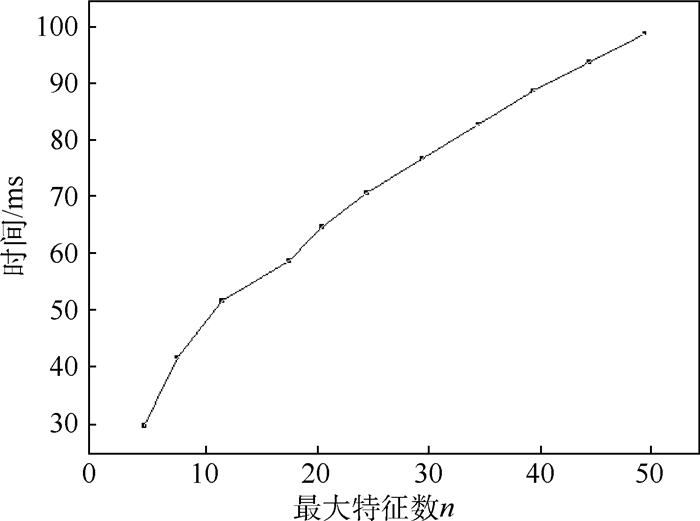 General teminology of machine-building technology:GB/T 4863-2008[S].Beijing:China Standards Press, 2009(in Chinese).